Does your church preach Christ or popular opinion? Sad to say, many churches preach popular opinion rather than preaching Christ Jesus as the only way of salvation! 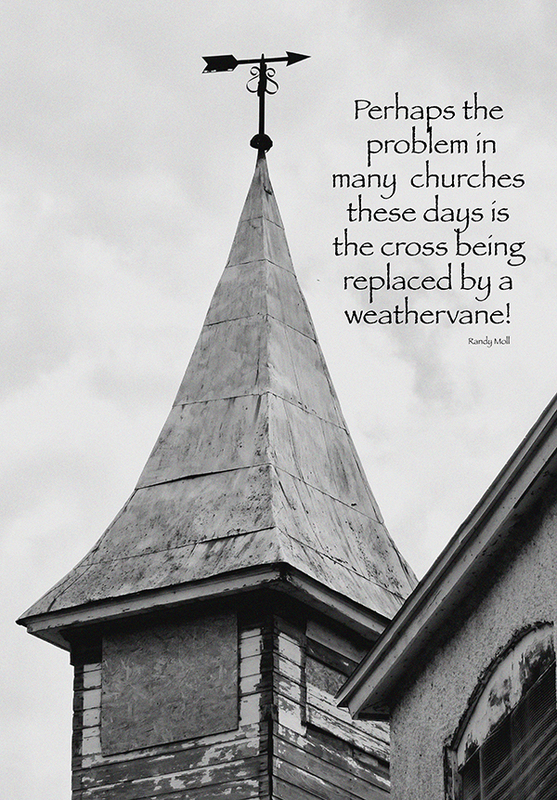 Instead of preaching the cross of Jesus, they preach in accord with the everchanging winds of manmade doctrine. At Good Shepherd, we preach Christ and His cross for our salvation, and we teach and preach all that God reveals to us in His Word, the Bible!